Sengkang General Hospital (SKH) forms a vital part of Singapore’s master plan to provide quality and accessible care to better serve the healthcare needs in North-Eastern Singapore. Offering a wide spectrum of specialist clinics and co-located with Sengkang Community Hospital, SKH will be part of the newest integrated hospital campus delivering multi-disciplinary and patient-centric care covering all major healthcare disciplines. Reflecting our mission of achieving better health together, SKH’s team of doctors, nurses, and allied health professionals practise multi-disciplinary and team-based care. Patients are treated holistically and will benefit from having a primary doctor (specialist) oversee and coordinate their care throughout their hospitalisation stay and follow-up. For patients who need longer-term rehabilitative care, they can be seamlessly transferred from the general hospital to the community hospital to receive the appropriate care during their recovery. As part of the hospital’s efforts to provide integrated care for patients, our multi-disciplinary care team works with polyclinics, general practitioners, and other healthcare providers to provide longer-term care for chronic disease management through follow-ups with patients and ensuring timely and appropriate access to specialist care for acute and complex cases. Allowing residents in the north-east to access national specialty services nearer their home, SKH has collaborated with National Heart Centre, National Cancer Centre, Singapore National Eye Centre, National Dental Centre Singapore, National Neuroscience Institute and KK Women’s and Children’s Hospital to offer specialty services within the hospital’s Medical Centre. 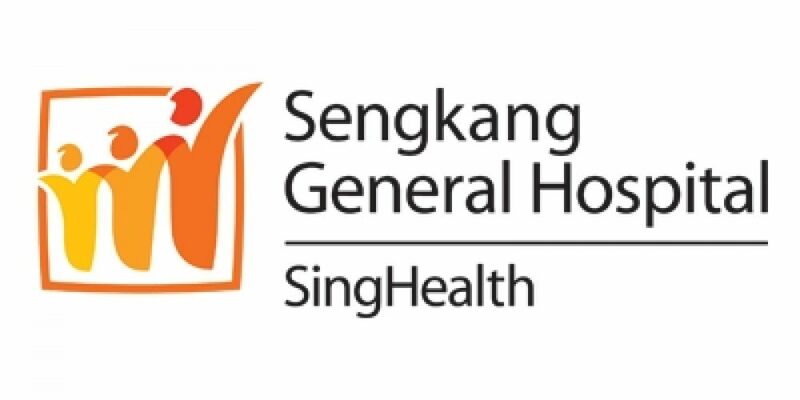 The Sengkang General Hospital is a member of the SingHealth Duke-NUS Academic Medical Centre.